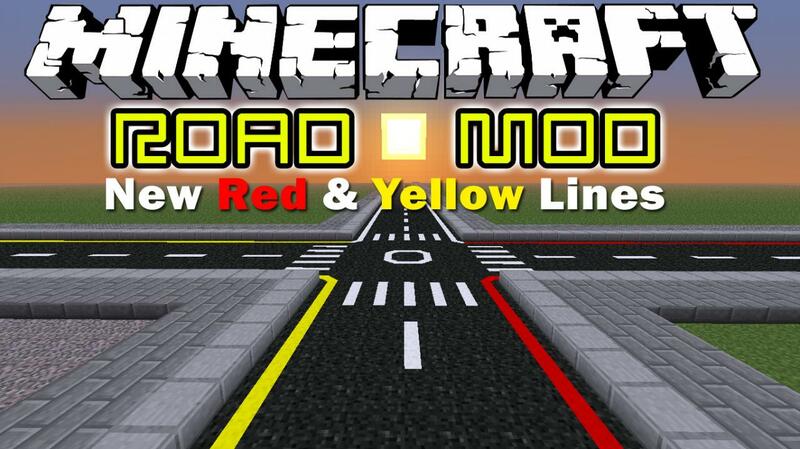 This is the first ever Mod I have created, am still working on it to develop it, so for now I hope you Awesome guys enjoy it and please don't forget to let me know what would you like to see next in this Mod. Don't forget to install Modloader as well. thanks for this mod now i can make my city now! 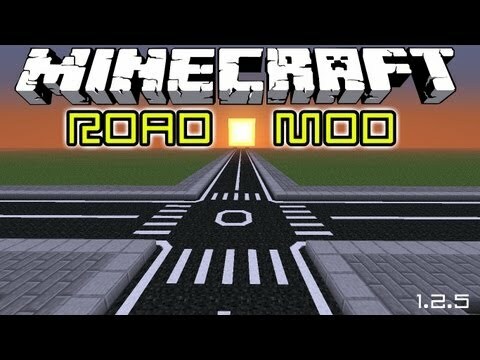 Hi was reading a Post about a Mod for Roads...I really loved your ideas, and I know so much has changed over the years, but have you thought of bringing it up to date with 1.7.10? Have someone who can even help with code, and I am good with artistic part of mods. Send me an email, if interested, or if you have updated it, and I am just not finding it, please email me a link. thanks. Dood seriously I have been looking EVERYWHERE for a good Mod and this is the one. But you NEED to update it!!! PLEASE!!! You really need to update your mods to the current version of Minecraft ToZaTop. hello ToZaTop (I like your username), I am arceus_the. I was wondering if when you update, assuming that you will, would you mind keeping the link to the 1.5,2 version? I would very much appreciate it. thank you even if you say no. I really love this mod, so can you please update it to 1.6.4? can you make it to FML version on minecraft 1.5.2? does this work with Forge mod? Because that would make my Day! Can you make a version that works with forge? yeah but what about forge or modloader compatibility. 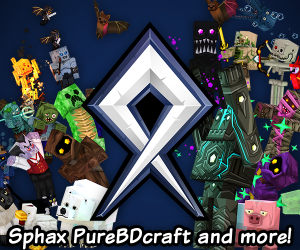 for those who download this mod and stick it in the .jar file be sure to have the toomanyitems mod in there as well or it won't show up. I found this out just now. The blocks don't show up in creative inventory. Also, when I use a minimap mod, the textures for the blocks cannot be seen properly on the minimap. Appears completely pink. My OCD does not handle well with this mod. is this compatible with forge???? black screen. i had loads of mods installed. do you fink thats a problem? You need to get rid of some mods to get it to work. why i cannot download one?!?!?!?!?! this is forge modloader or modloader? Cool now I just need a FORGE car mod hmmm wonder who will do that? don't make cars theres all ready a cars mod. 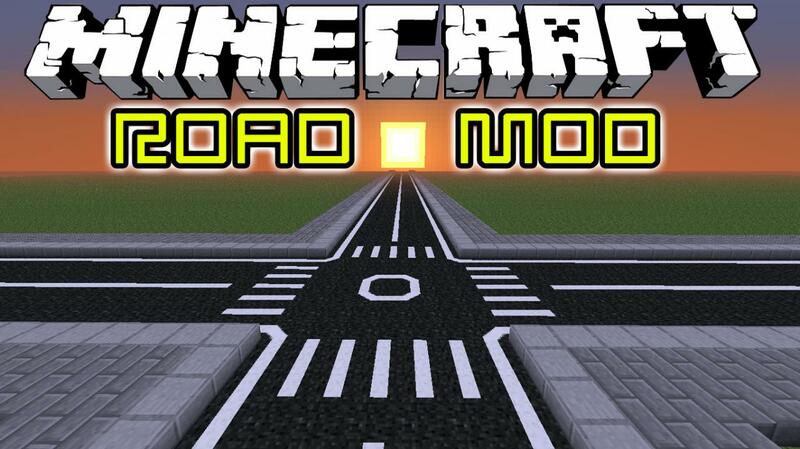 Why need roads when Minecraft dosent have cars! may i put this in my mod pack? your credit will be added. btw very nice mod! havent seen something so original before! Great mod diamond, and to all those saying it crashes i got no problems works fine for me. its a mod that should already be a feature in minecraft so i diamond. keep up the great work. maybe make signs, road bumps, and billboards if possible give it a real road feel. working on making a city and this mod makes it so much easier, kudos to you. oh and try to make a footpath it will make it so much better. its not a mode its a MOD!!!! You should add diagonal lines on the blocks. For things like curved roads, or something. I dunno, but I would like to see that. You have done a great job on this mod man!